Are you ready to tackle the three F's? 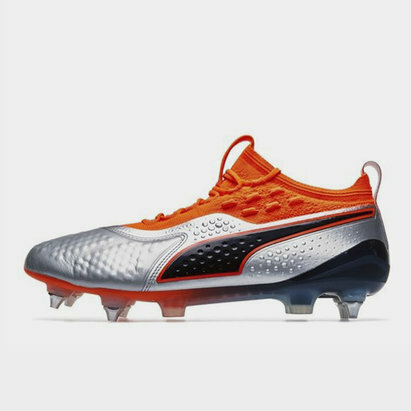 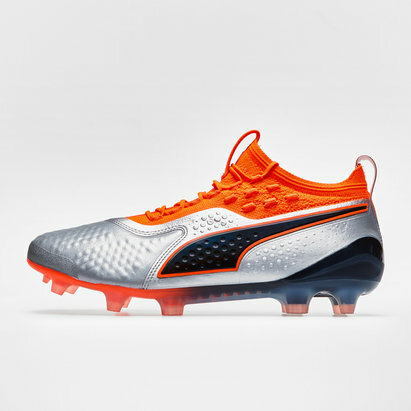 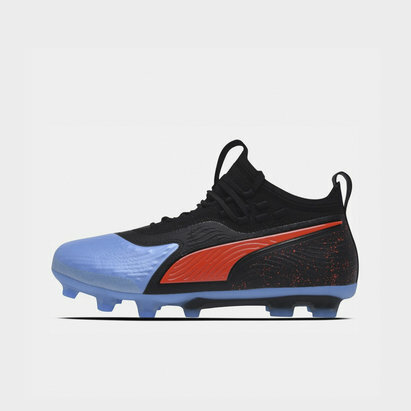 If so, these Puma One FG/AG Football Boots in Silver, Shocking Orange and Black are the one's for you. 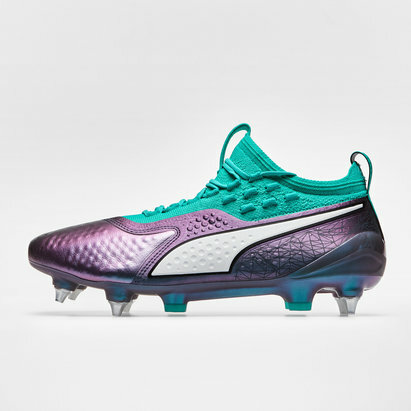 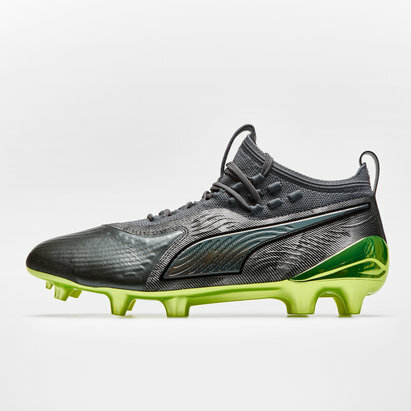 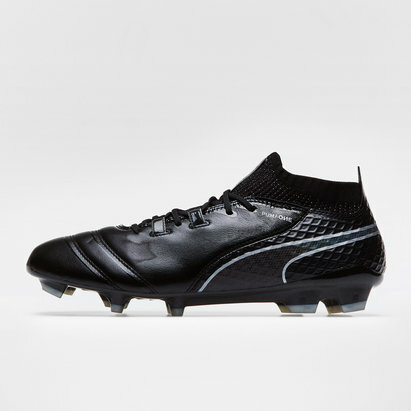 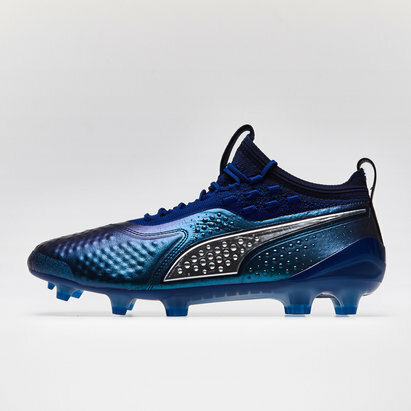 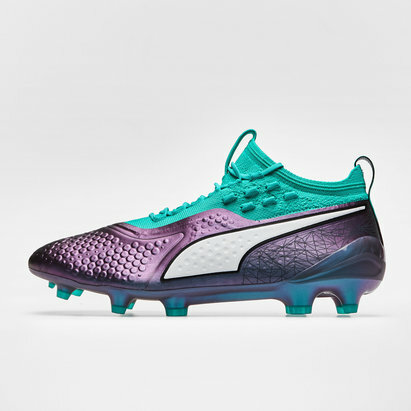 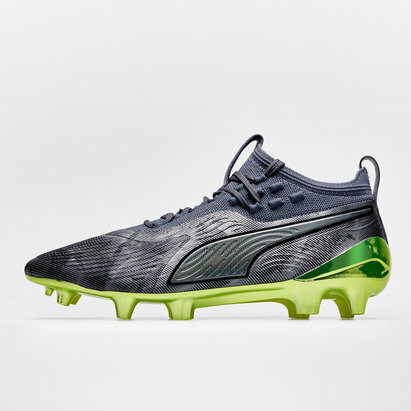 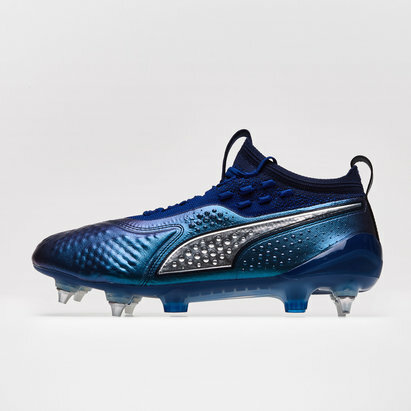 FEEL: Puma have crafted these so that they're super thin and soft using a synthetic upper to pin-point control and feel on the ball.